Q. How do I access Library's subscribed full-text articles in PubMed with an OpenAthens login? 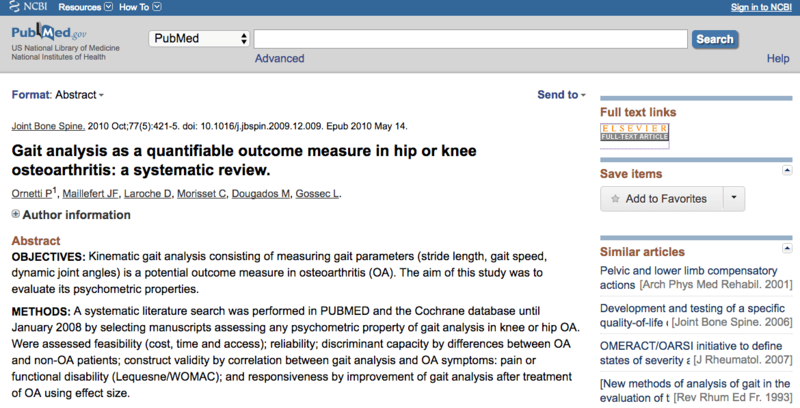 I found an article in PubMed, but I can't get full-text? 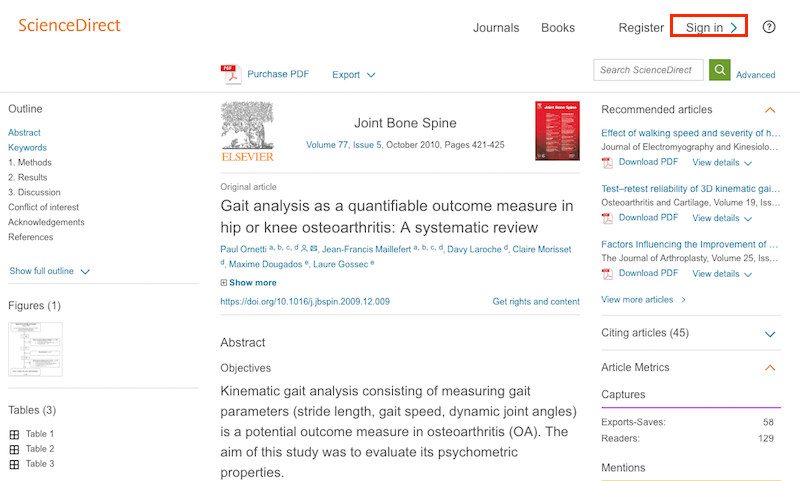 It will be better for you to access PubMed via the Library databases page. In any case, when you are accessing PubMed and is uncertain whether library subscribed to the resources, following below steps to authenticate yourself via OpenAthens. Click on publisher link(s) under Full Text Links. 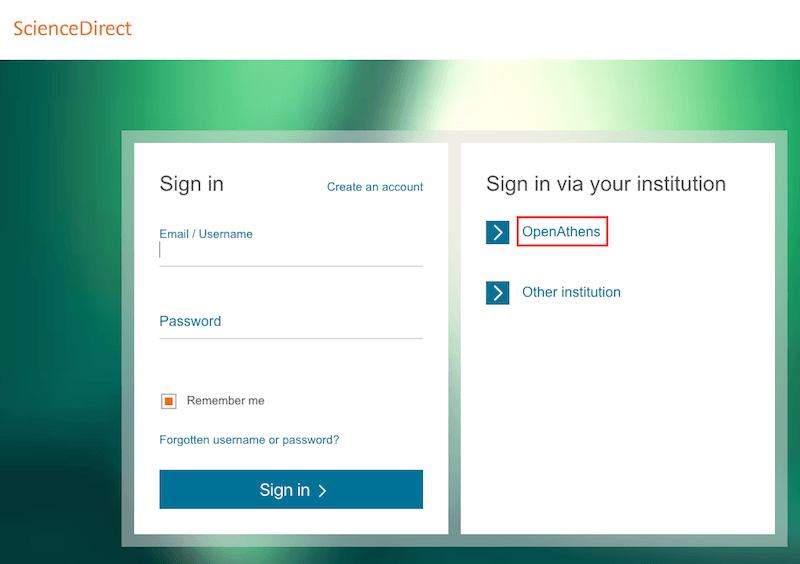 Select OpenAthens and search Singapore Institute of Technology under Institution. If you are still unable to access the full-text, please search the title via Library's OneSearch to check if Library has access to the full-text.